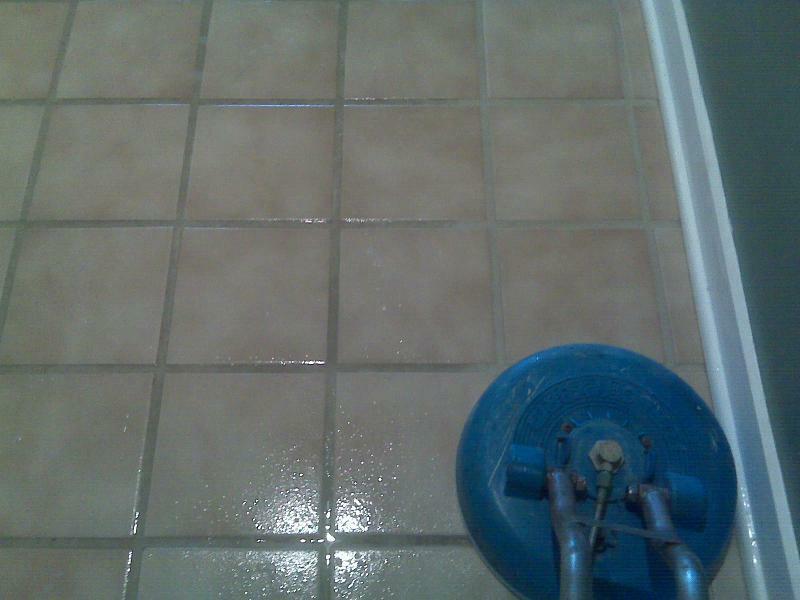 Regular mopping just doesn't reach the stubborn dirt that lies deep in the pores of your grout lines, but our very high-pressure cleaning process does. 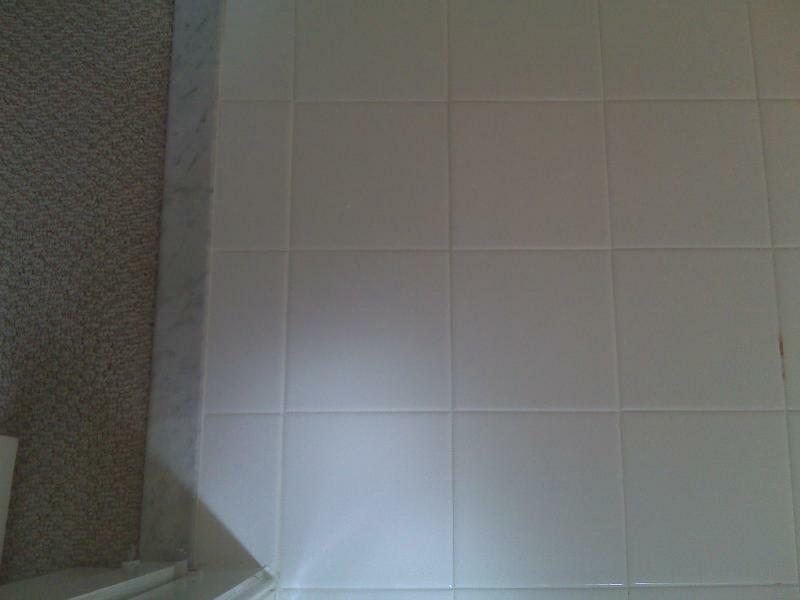 After cleaning, we can draw the line at spills becorning stains by applying clear or color sealant to your grout lines. You'll have time to wipe up dirt and spills before they can sink in. 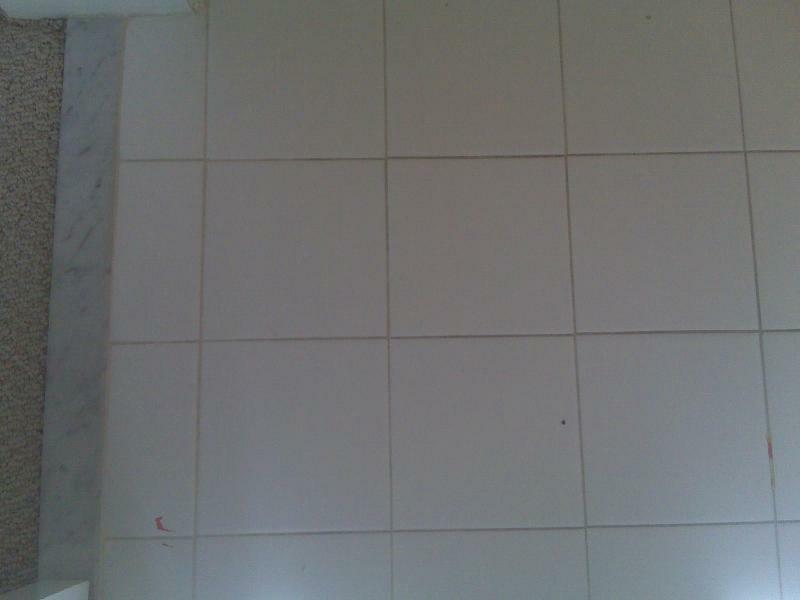 Color sealant can also change the look of any tiled room. And it conceals discolored grout that's seen brighter days.